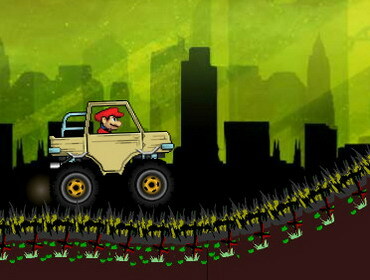 Earn To Die 2012 is a Racing game on GaHe.Com. You can play Earn To Die 2012 in your browser for free. Smash through hordes of zombies as you drive your way through a zombie apocalypse, unlocking and upgrading vehicles along the way.